Want to spoil your sweetie with tasty but nutritious dishes? Try one of these delightful recipes this Valentine’s Day, or any time you want to show the love! 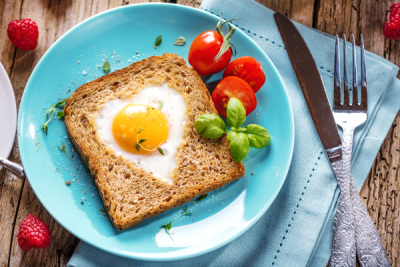 Heart-shaped eggs make for a sweet start to the day. 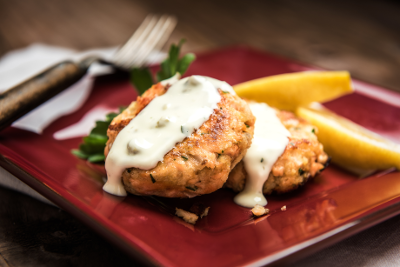 Crunchy on the outside and tender on the inside, these scrumptious salmon cakes make for a heart-healthy meal. Short on time? 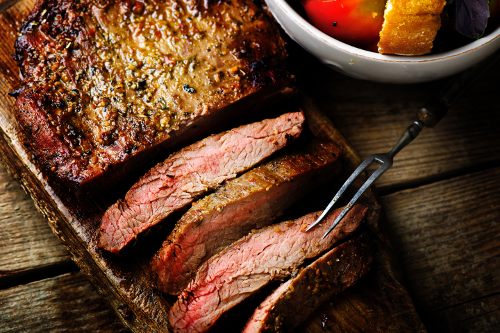 This awesome flank steak recipe lets you whip up a romantic meal in less than 25 minutes. 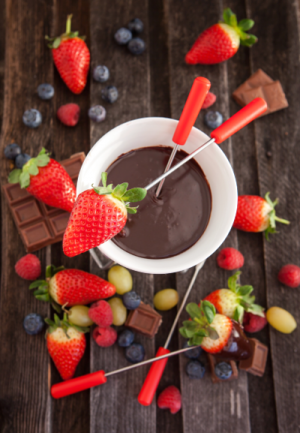 Pair dark chocolate fondue with berries and fruit for a decadent dessert.